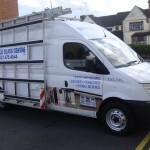 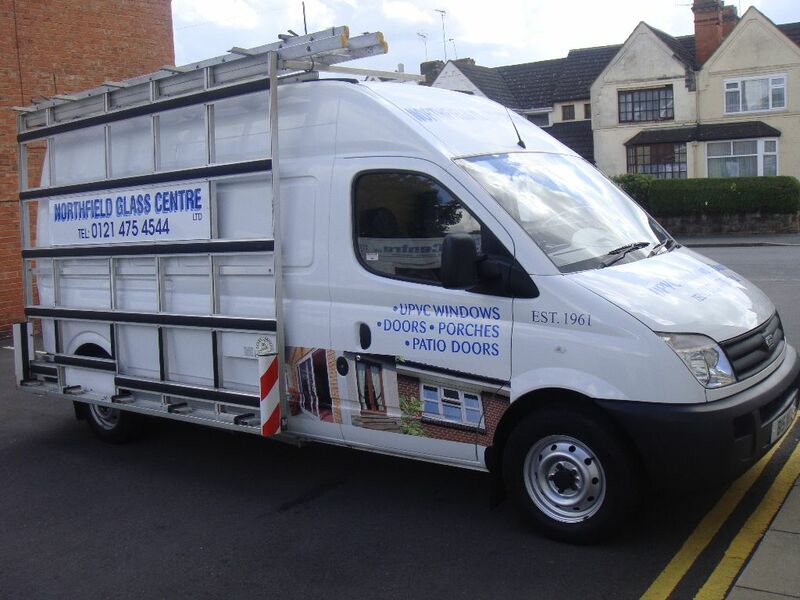 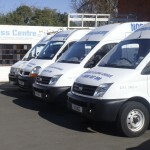 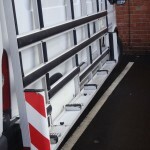 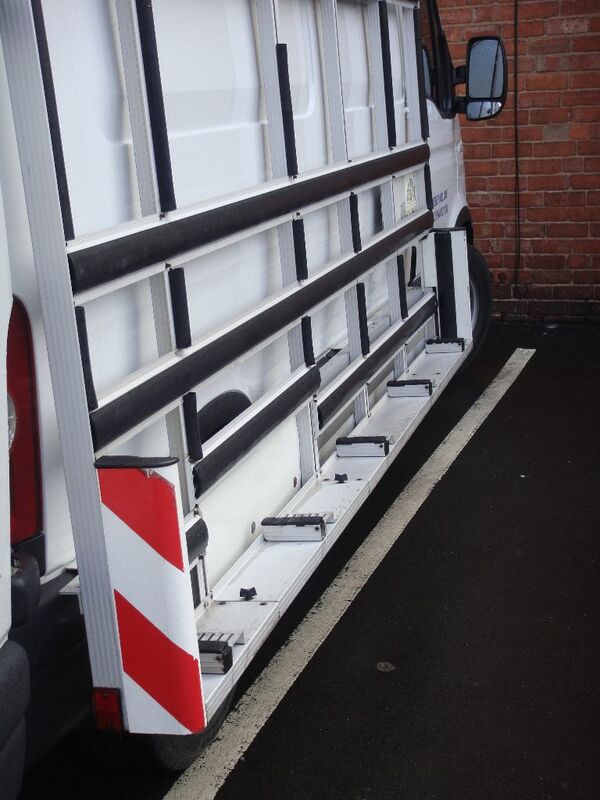 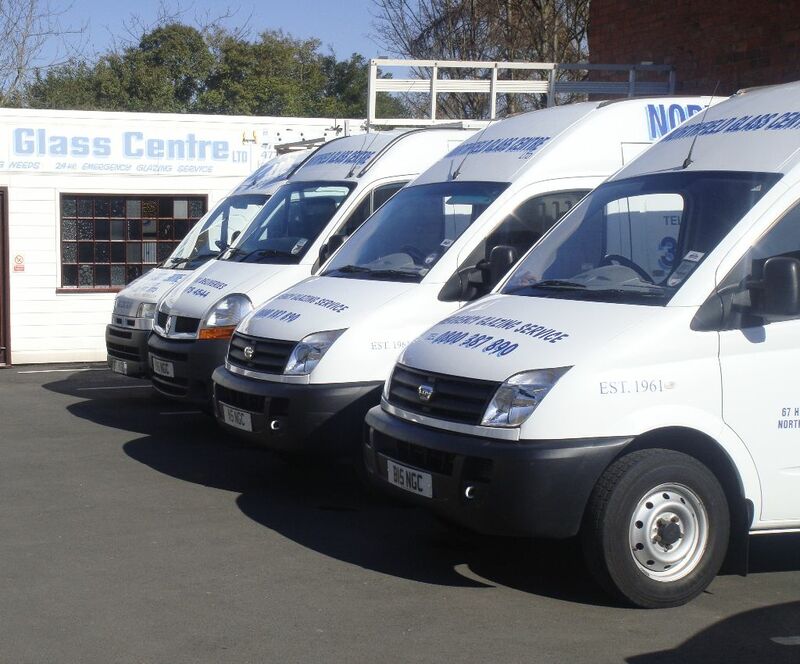 Our Solihull based fleet of Mobile Emergency Glaziers can respond fast to your broken glass emergencies, fully equipped to repair windows or board-up shop fronts. 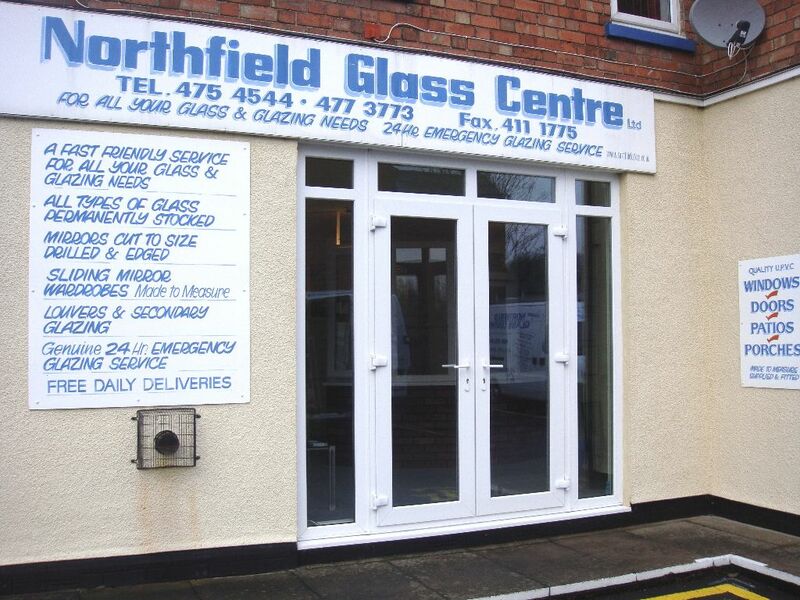 Northfield Glass are a well-established family-run business serving Solihull that has built up an enviable reputation as quality Glaziers over the last 50 years. 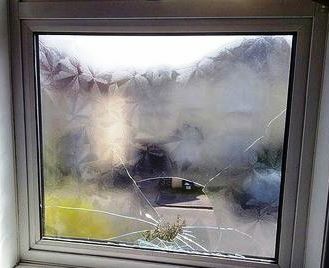 We have always been responsive to our clients providing emergency glass repairs and have expanded this to provide the complete Emergency Glaziers & 24/7 Emergency Boarding Up Services. 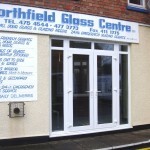 Northfield Glass are specialists in the repair of all broken windows due to accidents or crime at home and at commercial premises. 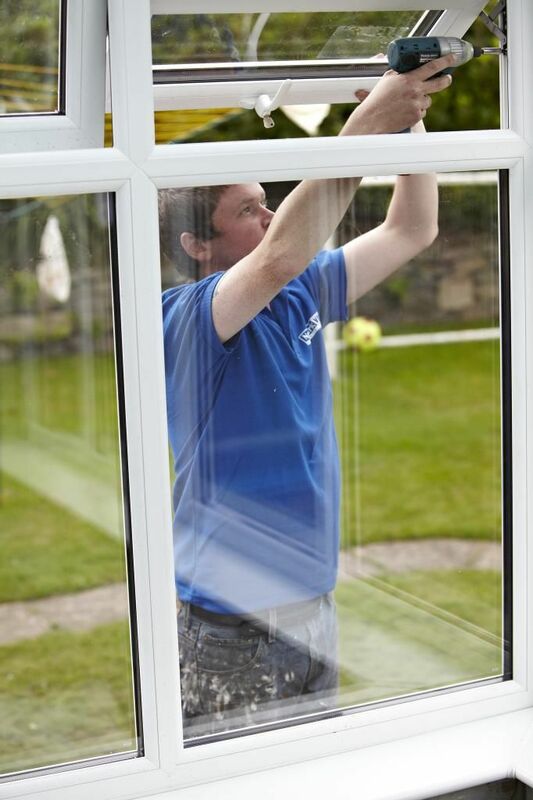 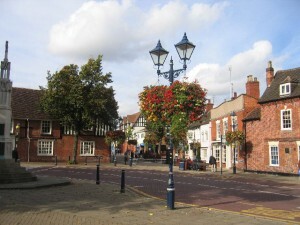 Over 50 years our glaziers have experienced Solihull’s huge range of window styles, from Victorian Terraces and Edwardian ‘Arts and Crafts’ to modern semis & apartments; repairing windows as the architect intended or the rules require.